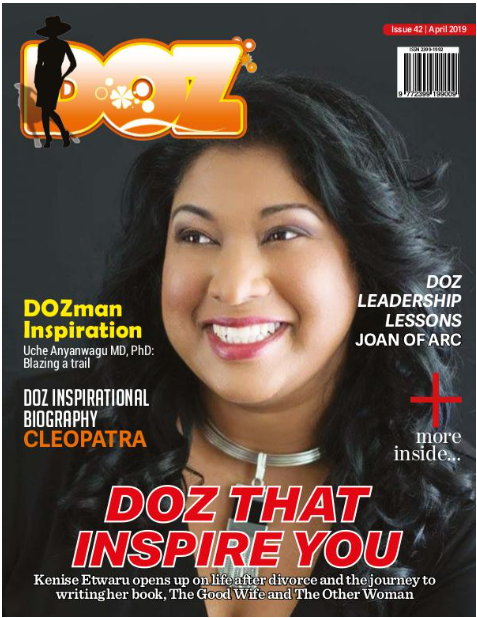 Dr. Leslie Hodge is the guest in this episode of DOZ Show. She is a pharmacist and founder of Scripts and Beyond LLC. She successfully earned her Doctor of Pharmacy Degree in 2004 and holds American Pharmacists Association Certifications in Delivering Medication Therapy Management and Pharmacist-Based Immunization Delivery. She established her business, Scripts & Beyond LLC, in response to the changing patterns in health care, especially after observing the devastating effects of people not understanding their medications. She seeks to bridge the gaps in information and understanding and to simplify the complex when it comes to medication lists. She is also a writer and has just released her first book titled, At The End Of The Day: Take It Personally. Listen as Leslie shares with us her reasons for studying pharmacy and the challenges on her path to achieving her childhood dream. Be inspired to pursue your dreams.